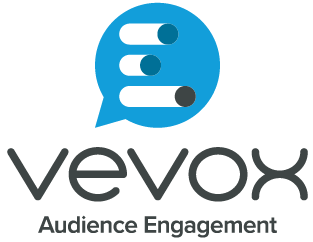 Student Response Systems (SRS) such as Vevox (formerly known as Meetoo) and Turning Point enable all students to answer a question shown on-screen by their tutor, who sees a summary of their answers. 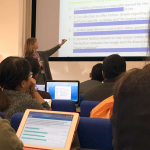 The tutor can either adapt their teaching to deal with any areas of difficulty or move on swiftly if the students have firmly grasped the topic. 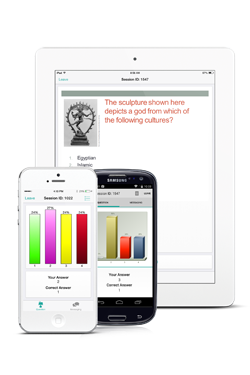 The technology can also be used to gather student questions or opinions, and the results used to stimulate in-class debate. Digital Learning provide more information about the educational benefits of student response systems. 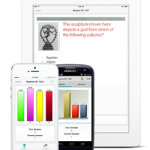 Vevox is a cloud-based service that enables students to vote using their mobile device on questions shown by their tutor in class using a web page or PowerPoint slide. It also enables students to post, read and like comments and questions, offering a useful communication channel in class. 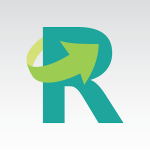 The Student Response System special interest group meets regularly to discuss best practice, explore the technologies available and share experiences and expertise. Sign up to its mailing list to get occasional emails with news and event invites. 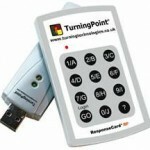 Turning Point clickers (previously called zappers) are small handsets which enable students to answer multiple-choice questions displayed using PowerPoint. 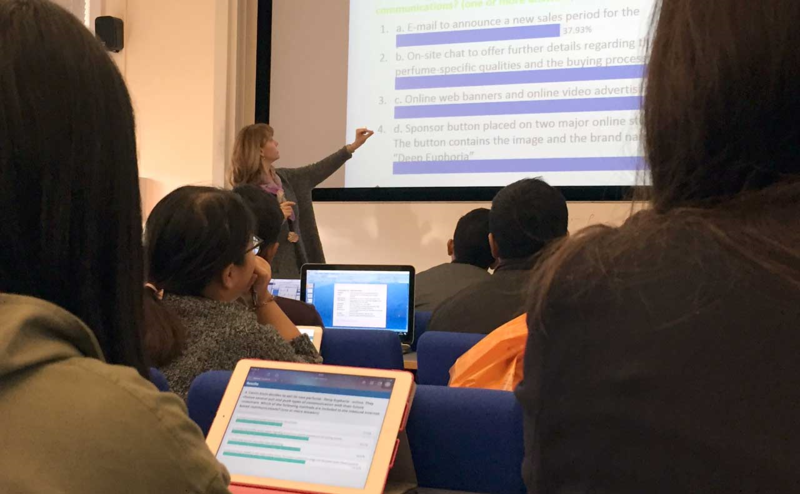 The results are instantly available to the lecturer and students. 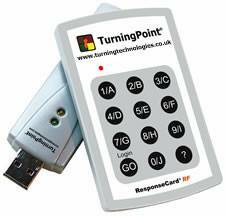 ResponseWare enables students to vote on Turning Point questions using their mobile device instead of a clicker. Tutors require a licence to use this service. Information about how to vote using your own mobile device.